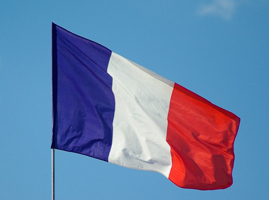 We carry out hundreds of moves on behalf of families and individuals to and from France every year and operate services to and from all departments of France on a weekly basis. 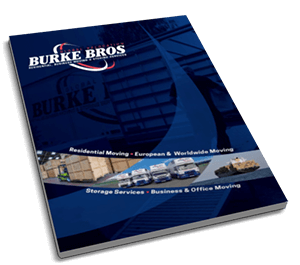 For over 35 years Burke Bros Moving Group have been the market leaders for moving to France. 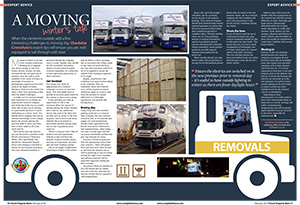 We employ the most experienced, trustworthy and professional removals team you will find. 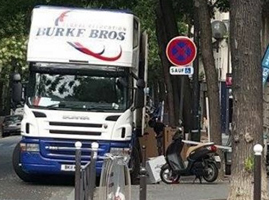 Since 1982, Burke Bros Moving Group has been a leading name in removals to and from France. 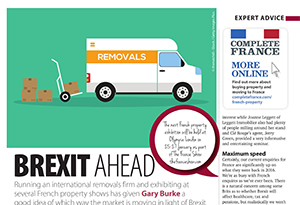 We have moved thousands of people and are well known throughout the UK as the number one mover to France. We have detailed knowledge of local conditions. We can move you to any location in France including the popular locations: Aquitatine, Brittany, Burgundy, Champage, Paris, Lorraine, Midi-Pyrénées, Nord – Pas-de-Calais, Normandy, Rhone-Alpes and Cote-d’Azur. 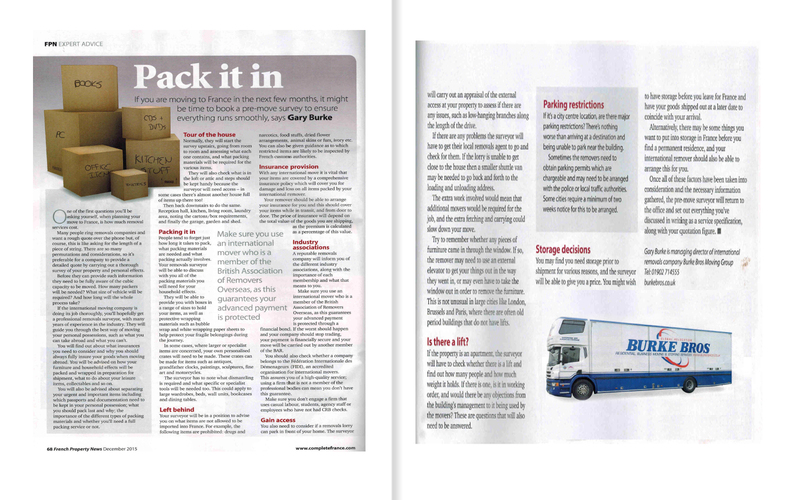 One of our experienced estimators will visit your home to determine the volume of goods that will be making the trip to France, as well as your packing requirements. 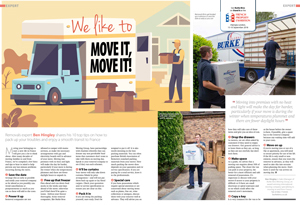 Our representative will discuss with you how the moving process works, from the collection stage in the UK right through to delivery to your new residence in France. We will give you a realistic quote, without obligation, based on a first class high quality service. Read more about the process here. Our membership with BAR and FIDI organisation guarantees your money and move are thoroughly protected. It offers our customers financial security, operational competence, worldwide support and redress facilities that give you total satisfaction that your possessions are being thoroughly cared for. 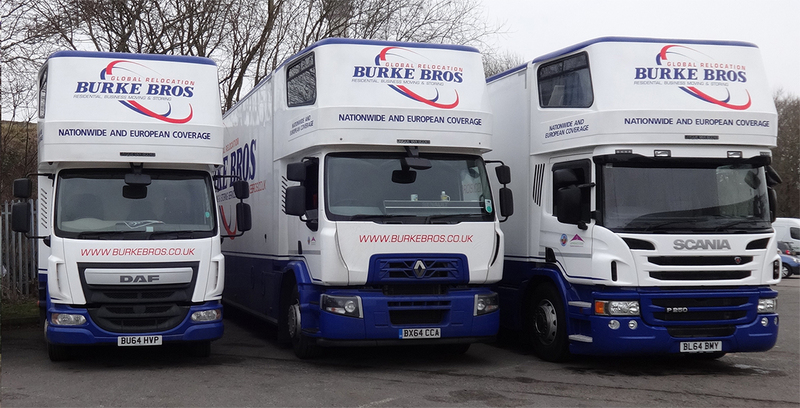 CA Britline are delighted to be a partner of Burke Bros Moving Group. The CA Britline service is part of Credit Agricole, France’s biggest bank. They are the only bank to offer the full ‘One Stop Solution’ for banking, insurance, savings, currency and mortgage in France – all at a distance and even before you move to France. 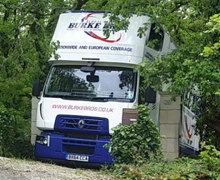 One thing they can have in common with Burke Bros is that often our future clients think of contacting us too late in the process, so whether it’s for your removal and move to France, or setting up your bank account in France Don’t leave it too late. Banking in France IS different, don’t learn the hard way. Currencies Direct offer a fast, easy way to transfer money overseas, without the hassle and cost of dealing with your bank – either online 24/7 or over the phone.